a. 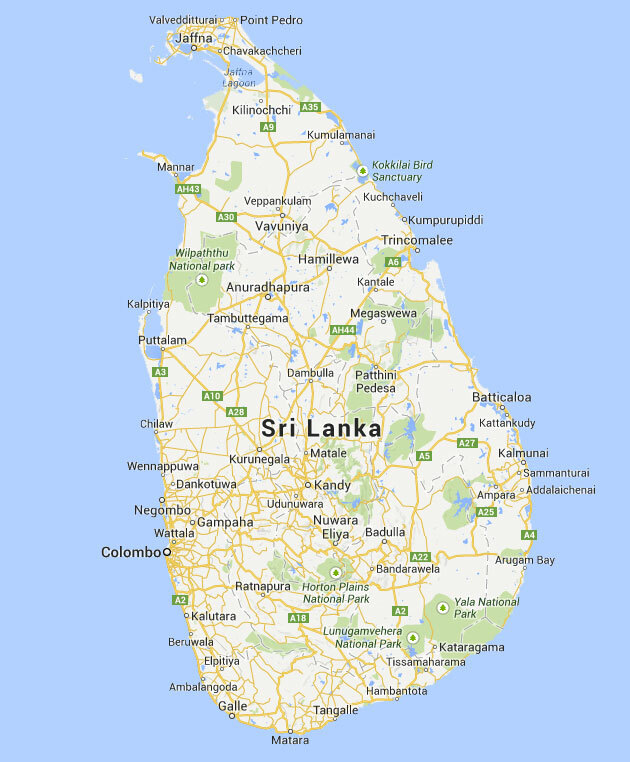 Application for Registration of a Birth outside Sri Lanka. 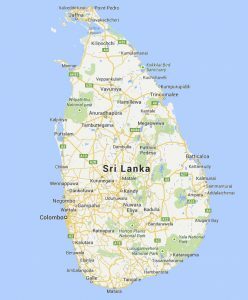 (Ceylon ) Citizenship 1 Form. b. Passports of father and mother.